For the fifth year in a row, the Tax Foundation, a US-based think tank, has declared the Estonian tax code as the most competitive among the countries that belong to the Organisation for Economic Co-operation and Development. 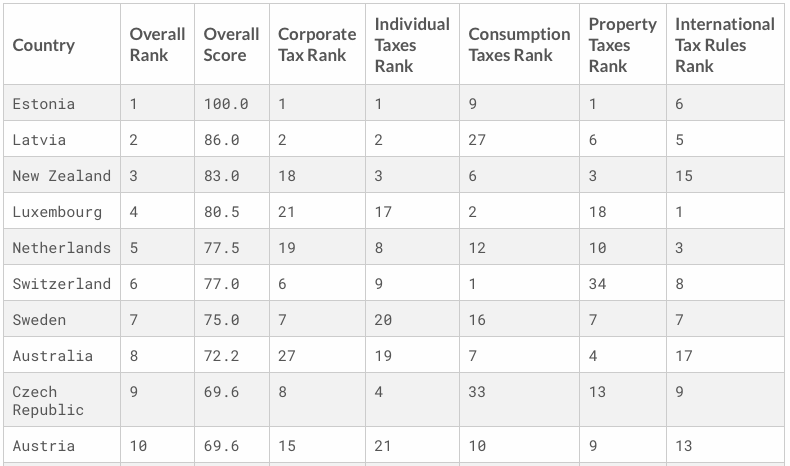 Estonia’s top score is, according to the Tax Foundation, driven by four positive features of its tax code. “First, it has a 20 per cent tax rate on corporate income that is only applied to distributed profits. Second, it has a flat 20 per cent tax on individual income that does not apply to personal dividend income. Third, its property tax applies only to the value of land, rather than to the value of real property or capital. Finally, it has a territorial tax system that exempts 100 per cent of foreign profits earned by domestic corporations from domestic taxation, with few restrictions,” the 2018 International Tax Competitiveness Index said. 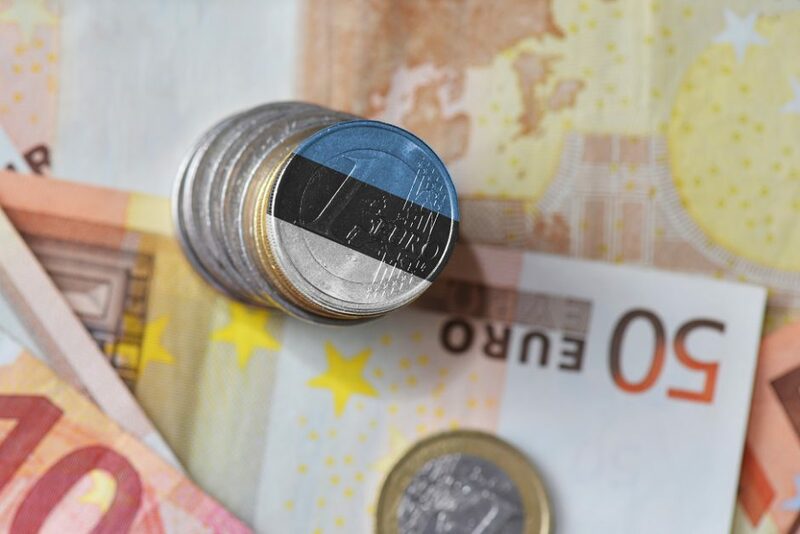 Complying with corporate income taxes takes the least time also in Estonia – only five hours. The country is followed by Ireland (12 hours) and Switzerland (15 hours). The OECD average is 44 hours, and as a comparison, the most time it takes to comply with corporate income taxes is 110 hours – in Israel. The Tax Foundation is a Washington, DC-based think tank that collects data and publishes research studies on tax policies. Its mission is to “improve lives through tax policy research and education that leads to greater economic growth and opportunity”.